 Macomb Community Action is hosting its 29th annual Walk for Warmth (W4W) initiative to raise funds that will assist low-income residents with heat-related emergencies. A heat-related emergency includes utility shutoff notices or the need to repair or replace a broken furnace. The Walk for Warmth event offers sponsors excellent exposure and benefits such as branding, media coverage and access to community leaders. To join us as an event sponsor, simply download the sponsorship response form, fill it out and return it to Macomb Community Action. As the Presenting Sponsor, you will receive the highest level of sponsorship recognition for the event. Customized benefits are available in addition to the benefits listed below. Our event is in need of in-kind donations to help offset the cost of various activities.